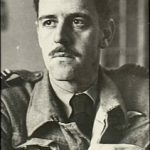 With 28.5 aerial victories in over 300 operational sorties, Group Captain Clive Robertson Caldwell, DSO, DFC & Bar (28 July 1911 – 5 August 1994) was the leading Australian air ace of World War II. His score also included six probable victories and 15 damaged enemy aircraft. 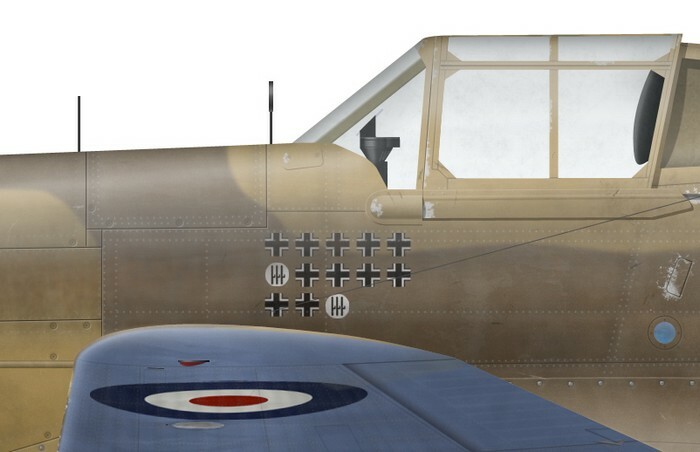 He was the highest-scoring Tomahawk ace, as well as the highest-scoring Allied pilot in North Africa. 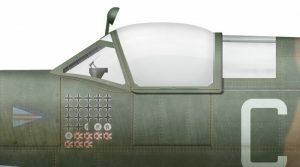 After serving in North Africa in 1941 and 1942, he was given command of No 1 Fighter Wing in the South-West Pacific Area, flying the Spitfire in defense of Australia. Caldwell flew this Tomahawk IIb (serial number AK498) with No 250 Squadron in North Africa in late 1941. His scoreboard showed victories against German and Italian opponents. 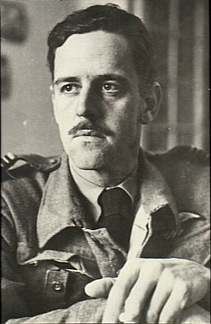 After his transfer to the SWPA, Caldwell flew the Spitfire to score 6.5 victories against the Japanese. 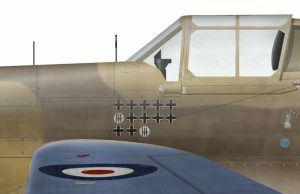 Spitfire Mk VII A58-484 was the aircraft assigned to him while he commanded No 80 Wing in early 1945 and showed his updated score.